Aimak Dzhangalievich Dzhangaliev is the author of 27 sort-cloned of crabapple and 16 sort-clones of apricot, holder of 43 patents for invention. 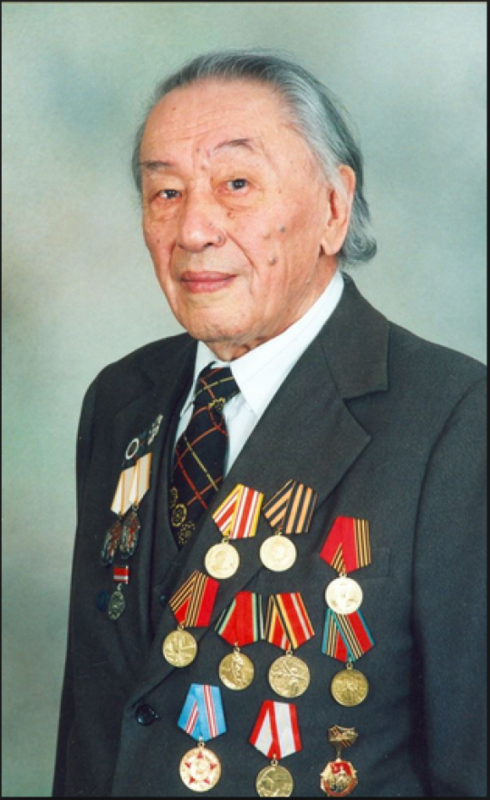 He was awarded the Order “Sign of honor” (twice), the Order of the Patriotic War; 11 medals of participants of the World War II, medal “10 years of the Constitution of the Republic of Kazakhstan”, medal “10 years of Astana”. Honored worker of science (1961). Composer and author of the Kazakhstan National Anthem. He was born on August 15, 1930 in Kyzylkum district, Chimkent (modern South Kazakhstan)region. In 1956-1962 studied in Alma-Aty conservatory. Sh. Kaldayakov is the author of many songs about life of youth which are very popular among people. He is the author of more than 300 songs. They are performed by Kazakhstan’s pop stars, including B. Tulegeniv, R. Rymbayeva, N. Nusipzhanov and others. 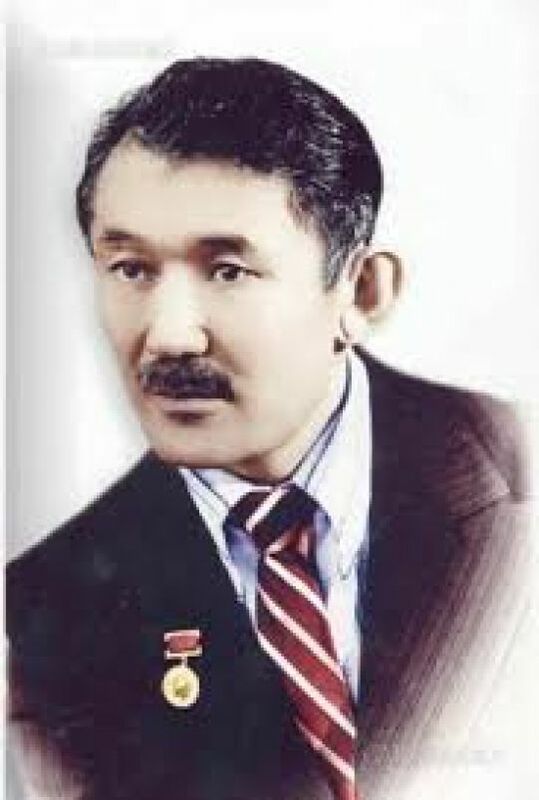 Shamshi Kaldayakov died in 1992. Central concert hall and the street in Almaty were named after him.